The Wing Chun Practice Group has been around since 2006. We are a group of Wing Chun veterans from different lineages dedicated to the practice and promotion of our system. 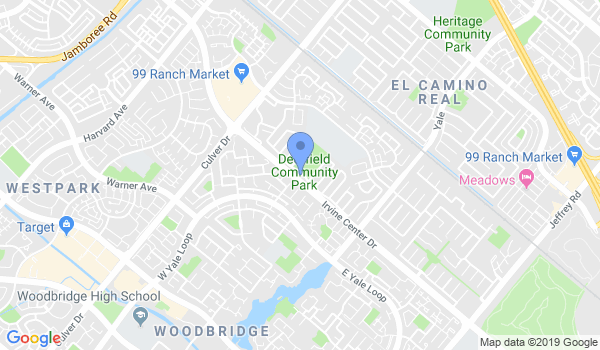 Every week on Tuesdays and Wednesdays, we host meetups at Irvine Deerfield Community Park and periodically host additional meetups on other days, depending on availability of participants. Our growing membership and active participants contributions have allowed us to host guest seminars, potluck events, and other fun activities. We host a regular weekly Tuesday and Thursday practice meetup from 7pm - 10 pm. If you're new come by and introduce yourself to our organizers. Wear long sleeve shirt and sweats (during warmer nights, there are some mosquitos at the park). Note: Most people arrive around 7 pm so if you arrive early and don't see anyone, take a stroll around the park and come back to the silver benches at around 7-7:30 pm. Would you like more information on hours, classes and programs available at Wing Chun Practice Group - Orange County? Please contact the school with your questions. Update the details, Write a Review or Report Error of Wing Chun Practice Group - Orange County. View all Dojo in Irvine or in Zip code 92604.